Please note that Early Bird Registration for Non-Members & Guests ends on Tuesday, January 30, 2018. Remember to Join the Society or Renew Your Membership to Receive Your Complimentary Ticket! Early Bird Rate of $90 for guests & non-members is available until Tuesday, January 30th. After that, tickets will be $125. All attending members, non-members, and guests must RSVP online by Friday, February 9th. 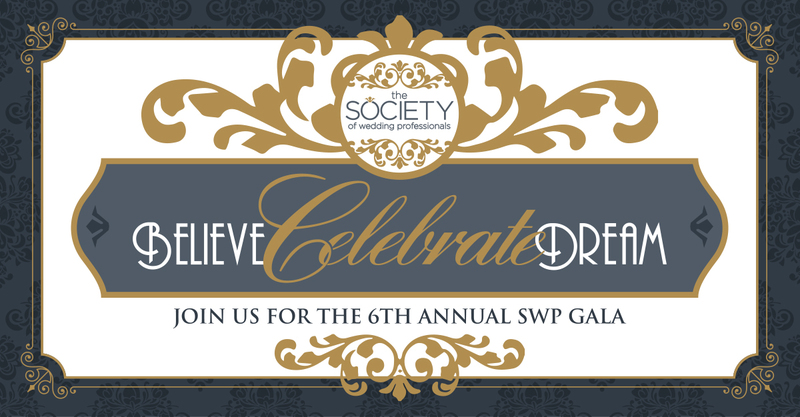 We have secured a special room rate of $119/night for guests of The SWP Gala 6. Please make your reservations by Friday, February 9th. Call 972-373-8900 to make your reservations and mention "Society Gala 6 Room Block" to get the special rate.